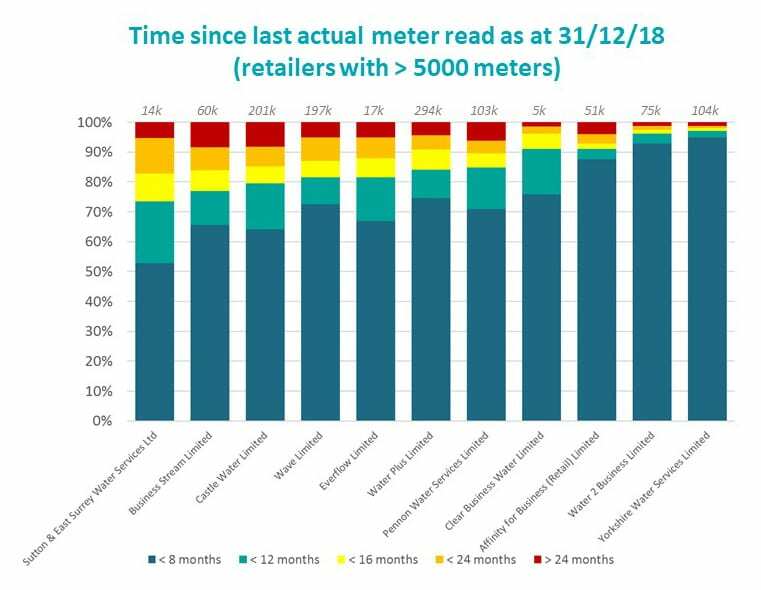 This includes more than 5 per cent of meters which have not had a “read” submitted for more than two years, data published by the market operator MOSL has revealed. Current market rules require no more than six months between meter readings. 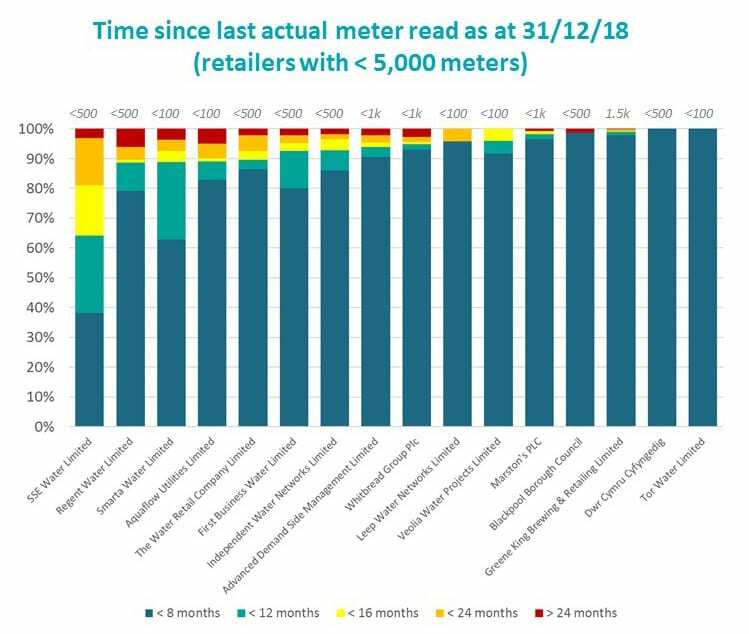 MOSL has, for the first time, published comparative company data on the acute problem of “long unread meters”, as a first step in casting a sharper spotlight on performance. It is hoped the move will also increase the market’s openness and transparency, according to MOSL chief executive Des Burke, who said new measures were needed to drive the improvements in data quality needed for customers to reap the full benefits of the new market. “Customers need accurate information to make choices and get the services they need, so it’s critical to step up the work sorting out poor quality data in the market. In September last year MOSL called for Data Improvement Plans from all trading parties. 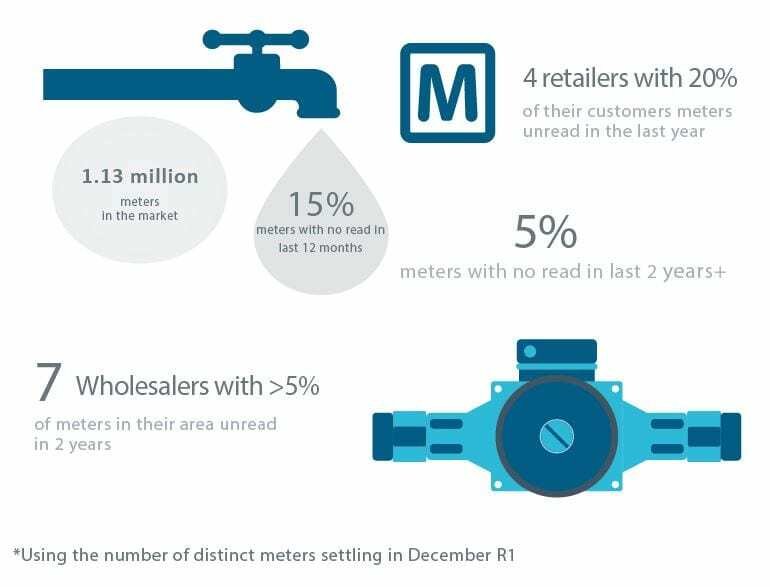 These plans focus on the most serious areas of poor-quality data including meter reading and wholesaler meter asset data quality which materially affect the ability of retailers to read meters. Three months into these plans, some companies have achieved the levels of improvement forecast in their plans but many of the forecast levels of improvement have not been achieved. MOSL has called for additional focus on this key issue from retailers and wholesalers, including working more closely together.